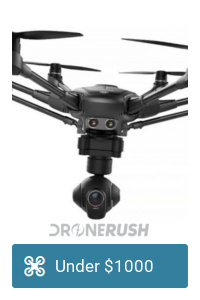 Originally announced in September of 2017, the GDU O2 drone finally started shipping to consumers in the spring of 2018. Our review unit landed in early May and we’re here to explore this compact sliding-arm quadcopter. 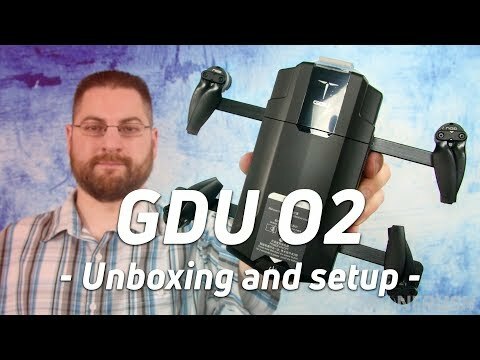 Today is our unboxing, setup and first impressions of the GDU O2. We’ll reserve final judgement of the machine for our full review, coming soon. Then we’ll see how it compares to similar machines on the market. What is the GDU O2? GDU noticed a gap in the market, there were many, many inexpensive drones out there for hobby pilots and children to enjoy. There were also many $1000+ machines that put 4K shooters into the sky. There was room for something in between. At InterDrone 2017 GDU introduced the O2. Plainly put, and even in their own words, unofficially, the O2 sits nicely in between the DJI Mavic Pro and the DJI Spark. 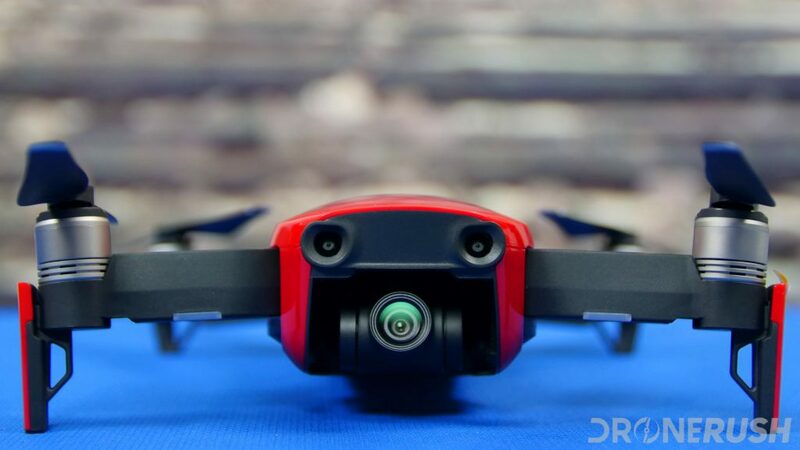 The drone was to begin shipping to consumers before Christmas 2017, but they found a fault in the gimbal design that sent them back to development. We are glad they took the time to get the drone right, of course, but the delay meant the gap remained. A gap that others looked to fill as well. Landing on consumers’ doorsteps around the end of April, 2018, the GDU O2 is now up for sale. Priced at $732. The GDU O2 is a quadcopter that can easily be held with on hand. Portability is the name of the game, as the drone and remote both collapse down and connect together into a tidy package. GDU is very proud of being an innovator in the folding drone design back with the Byrd drones. This time out they’re trying something different, sliding arms. The propeller arms of the GDU O2 slide in and out of the body of the drone. The body of the drone is encased in a good quality plastic, but the frame and propeller arms are made of aircraft aluminum. The propellers are a folding design… Actually, the propellers are a half-blade design, if you’ll let me call it that. Instead of getting a two bladed prop, each half of the propeller connects independently to the motor. 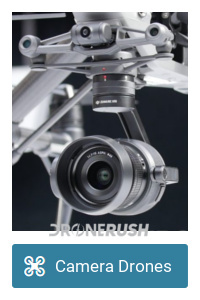 A 4K camera dangles off the front of the drone by a 3-axis stabilized gimbal. It is rated for -90° To 0° pitch range, but the actual mechanical range far exceeds this. Looking at it, I would say nearly 40° upward tilt and about 30° side to side. As far as user controls go, though, you’ll get straight forward to straight down using the wheel on the remote. Flight time is rated for 20 minutes in the air with a maximum rated speed of 33.6 mph. Effective FPV video stream and connectivity is rated for 0.6 miles, that’s about 3000 feet. Connect a smartphone or tablet to the remote control with the GDU Mini app installed. Adapters are included for micro USB, USB Type-C and Lighting connectors. Photo and video capture is stored on an internal 16GB of flash storage. There is no micro SD card slot. Connect via micro USB cable to your PC to pull the images. There is software options in the app to view, store and share the media as well. We have to admit, we’ve put hands on this machine before, and have seen it operate in a few different environments. 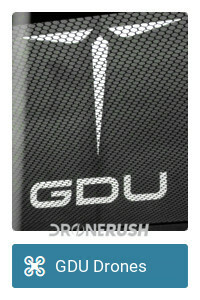 We were at InterDrone for the announcement and met up with GDU at CES to see more. Our opinion now is actually higher than it was before we opened the box. Truth is, those convention halls and areas are extremely busy places, as far as wireless interference and congestion goes. As the GDU O2 uses a WiFi connection between remote and drone, plus GPS to help with navigation, inside of a brick building with a metal roof is a difficult place to fly. Despite those obstacles, the O2 took to the sky at both conventions, soaring around with ease. I unnecessarily anticipated convention hall-difficulties for my flight in the park. That obviously was not the case, as the drone connected securely, took to the sky without a glitch and got around the park without even a flicker in the live video stream. The final build is also far more sturdy and snaps to the remote control much better than the over-used floor models at the shows. I am genuinely impressed with the build quality. The sliding propeller arms are solid, I have no fear of them dislodging from their position during flight. Pull them all the way until they click. In terms of performance, I was surprised by how much this drone needs to tilt to navigate through the air. This was merely an observation until I watched my first flight footage, in which you can see the camera tilt along with the drone when you perform side to side movements. This can be fixed in software, I believe, but straight out of the box with early release software there is visible wobble in video capture. Overall, photos and videos were clean and smooth. I flew on a cloudy day, those sorts of low light conditions are a struggle for any camera. The auto focus and auto exposure settings handled the environment well, but tended to saturate for the bright sky more than for the dark ground below. This personal taste, and something we believe we can change in the settings, we just didn’t have time to try it out before rain drops sent us home. Battery life is on par with claims. We flew the GDU O2 gently, mostly hovering, for a little over 10 minutes and landed with two of four LED lights worth of battery life remaining. We’ll take the machine out for some high speed flights and other more battery taxing maneuvers to test the battery later. It’s cloudy and raining again today. One of the hardest things about the GDU O2 for me is the built-in storage. I have a long standing workflow based around microSD cards. More important, I spend a lot of time on longer road trips without my laptop. The ability to swap SD cards when one is full, not to mention being able to choose what amount of storage space I want to head out with in the first place, is valuable to me. The 16GB of internal storage space will go a long way. There is no doubt that you will be able to go an entire flight without filling up the space. Of course, the moment you add a second battery, or forget to pull the previous flight photos off the drone, things could get tough. By default, if you change nothing in the settings, the GDU O2 shoots in 1080p resolution, which goes a long way on 16GB of space. Shoot in 4K video, however, and things add up fast. I don’t use drones like you use drones, so please hit the comments below to tell me if 16GB of space is enough for you. 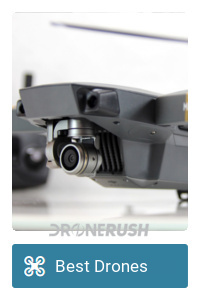 At this stage of the game, we cannot talk about the GDU O2 without talking about the DJI Mavic Air. The Mavic Air is DJI’s response to the same need. They both connect via WiFi technology, collapse into very portable packages and pack 4K cameras. We give the O2 the win in terms of ease of portability. It folds to a cleaner package and the physical connection to the remote control is very convenient. It feels far less fragile when tucked into a backpack and takes up about the same amount of space. 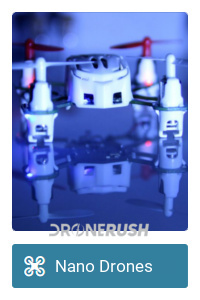 They both have a handful of fun flight features, such as Dronie and Rocket self-flying modes. They both have built-in storage space to store photos and videos and they both support Android and iOS devices. The O2 has 16GB of space, the Mavic Air has 8GB, but it also has a microSD card slot. In terms of device support, my iPhone 7 Plus works great with the Mavic Air, but did not work at all with the O2. Conversely, my Android devices were superb on the O2, but I mainly distrust the reliability of the DJI GO 4 app for Android. I’m spoiling my official versus comparison of these two drones at this point, so allow me to say one last thing: Based solely on one short flight with the GDU O2, the Mavic Air has the better camera. They’re both 1/2.3-inch sensors, stabilized and both shoot 4K, but so is the Mavic Pro, and the Mavic Air is better than that drone as well. Stay tuned for a full shootout of the GDU O2 vs other similar machines on the market. I am thoroughly pleased with the GDU O2. Time will tell if this is the drone I reach for first when heading out to fly, but it hits all the right marks to be a contender. The light-weight and highly portable design is ideal for the hobby pilot on the move. Battery life is enough to enjoy the experience and get those aerial shots you were hoping for. The GDU O2 is $732 today and readily available. We think you’d be happy with this drone, but again, we’ve only flown it once so far, please stay tuned for our full review of the GDU O2, coming after we get some more airtime. What do you think, is the GDU O2 ticking the right boxes for your drone needs?